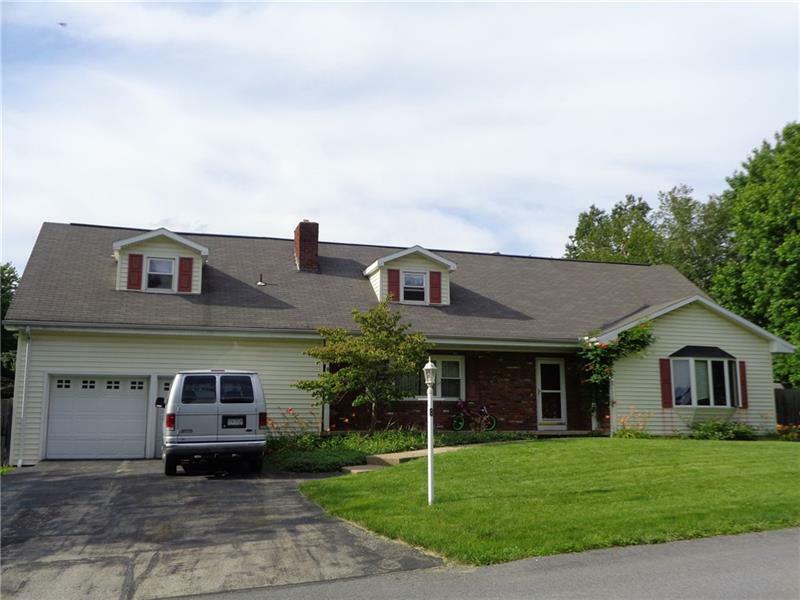 Very spacious home in a nice development in White Township. 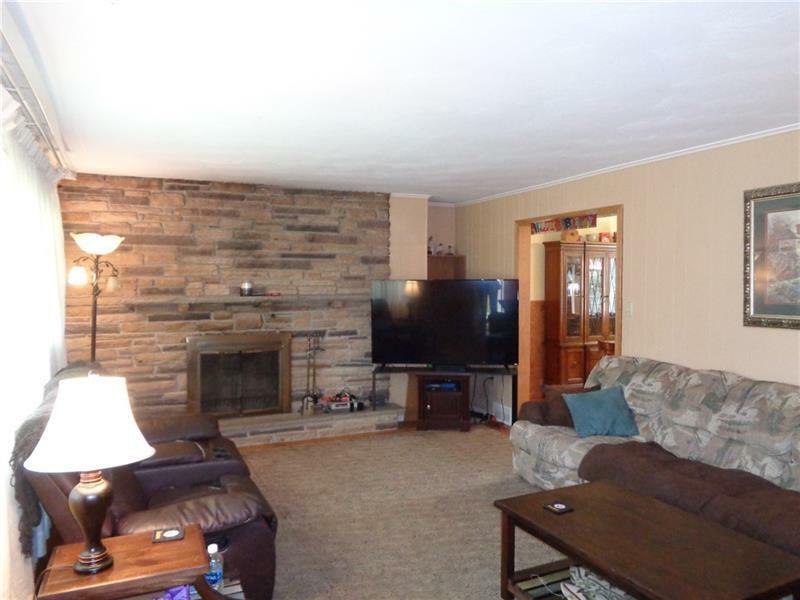 Featuring 4 large bedrooms, large living room with fireplace and dining room. Huge family room and gameroom for family get togethers and huge bonus room over garage. Large fenced in yard. Home has many updates including siding and windows! 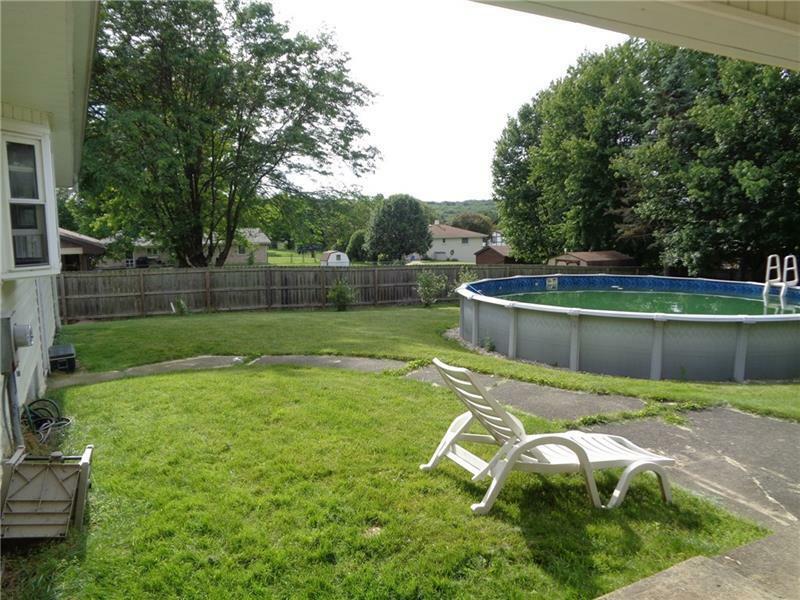 Enjoy the lovely covered patio and swimming pool on those hot summer days! 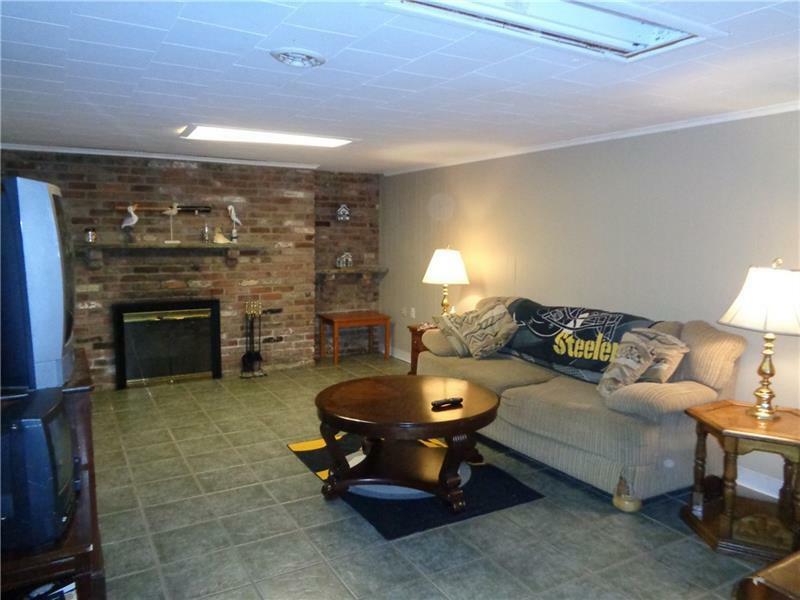 Nice hardwood floors and large 2 car garage!